In 1817, from the little town of Maccagno, on the east bound of Lake Maggiore, Gaetano Albertini moves to intra to open his first small hat store. In 1852, Antonio, Gaetano’ son has already 20 workers, helping him to create beautiful and unique hats. His brother Luigi, after the Italian unification, moves to France but in 1862 he returns back to Italy where he starts working with his brothers Isidoro, Gaetano and Achille, using French machines as the mechanic arcon, the batisseuse and other new technologies. The business grows a lot and in 1864 the factory has already 39 workers . 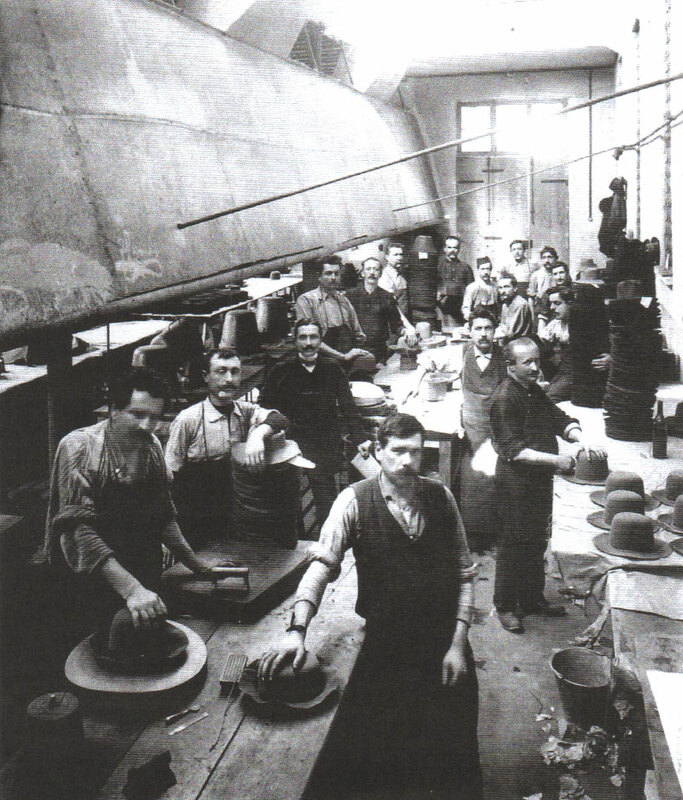 In 1875, after Luigi’s death, the hat factory is managed by Enrico and Isidoro, both Antonio’ sons. The factory has to suspend its activities for some debts issue, but reopen in 1899 directed by Enrico Jr.
From 1900 there is a boom of production due to the “velours” hats, exported as well in England. But in 1903, because of the introduction of new machineries, the workers organize a strike. The management has to hire temporary workers and so it starts a positive time for the industry. In 1919 Intra factory has almost 500 workers and produces 2000 hats per year. The other factory in Monza produces almost 6000 hats per year. After 10 years and many changes, the company goes on crisis and Enrico decides to resign. In 1932 Antonio becomes the president of the company. The production moves totally to Trobaso and in1932, after the shut down of the export activities, the company opens a branch at Leighton Buzzard (close to Luton) in U.K. In 1938 they open a factory in Intra, able to work with leathers and directed by Renato Albertini. Then comes the Great War, where all the business struggles. In 1948, part of the production moves to Colombia and Venezuela where they hire local workers, but the Italian management is in full control. In 1951 the hat factory closes and in 1959 the famous brand Panizza acquires Albertini.  Albertini has a long and remarked history in the Hat industry. Nowadays Albertini wants to bring the elegance of the past in the modern present, without forgetting the origins and the traditions. Albertini is the Italian excellency and creativity, where past and present walk together into the future.